Wonderful Birmingham three bedroom bungalow for Lease. 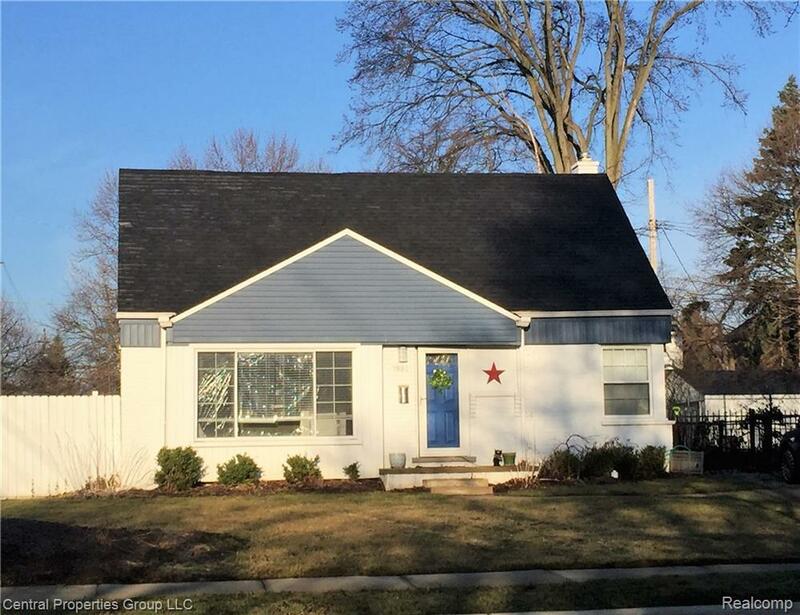 Home features hardwood floors, spacious floor plan, newer windows, crown moldings, fireplace, and a fantastic finished lower level for added living space. 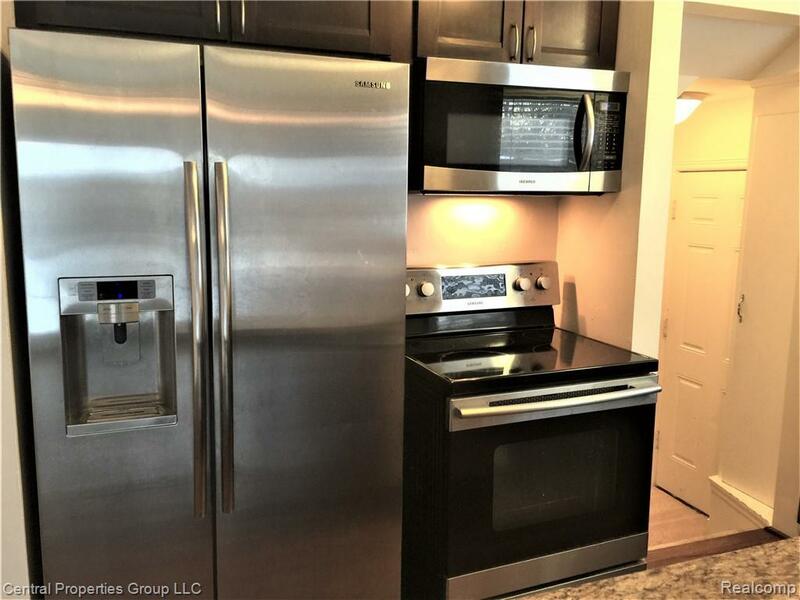 The kitchen includes stainless steel appliances and expansive granite. Award winning Birmingham schools: Pierce elementary, Derby Middle, and Seaholm high school. 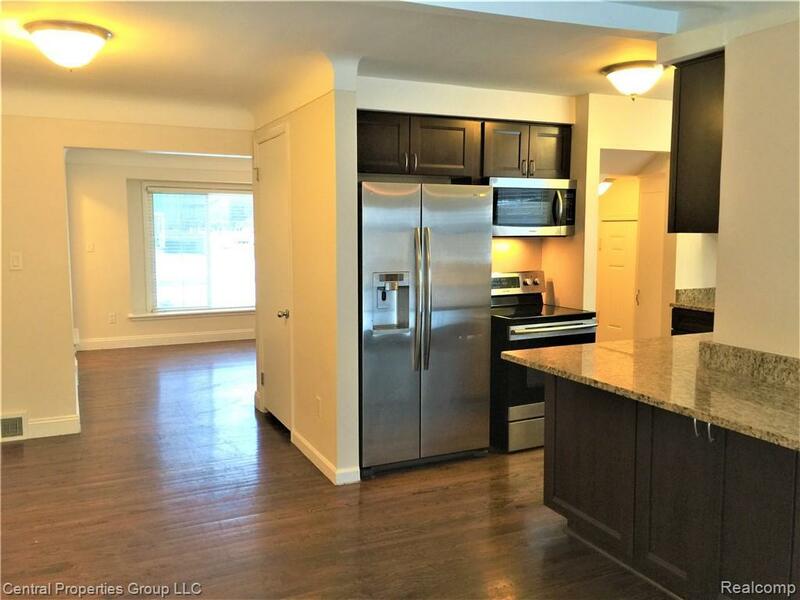 Wonderful opportunity to live in the extremely desirable BIRMINGHAM CRESTVIEW SUB. 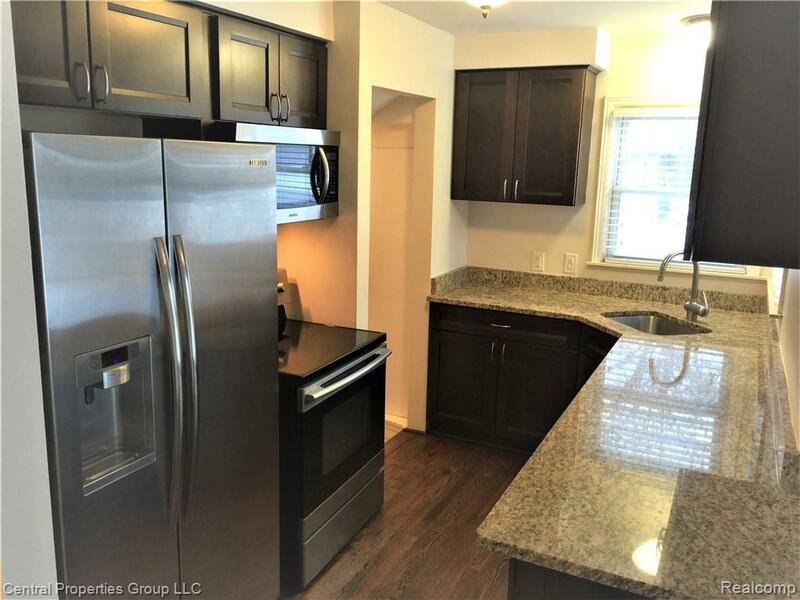 Home within walking distance of Downtown Birmingham, market square, and within a neighborhood of significantly higher priced homes. This home is in move in condition and a must see inside. Large fenced yard includes a spacious deck and door wall to family room. Great home, neighbors, neighborhood, schools, community, & opportunity. Make this your home and community before summer. 24 hour Notice needed for all showings please. Currently occupied. Occupancy May 15th+ 2019.